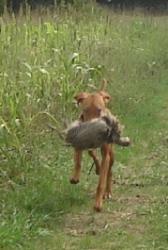 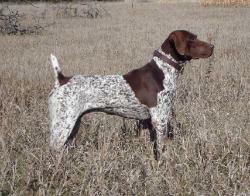 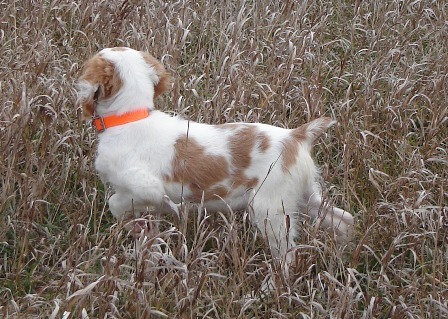 desire and helps aid in a pups ability to mark the fall of a bird all at the same time. young age. 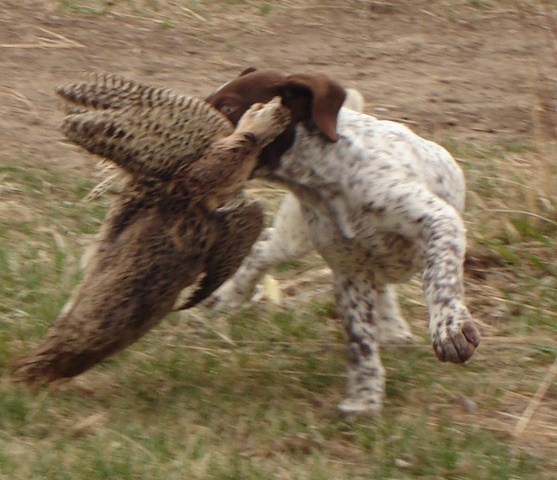 You will not be hunting bumpers! 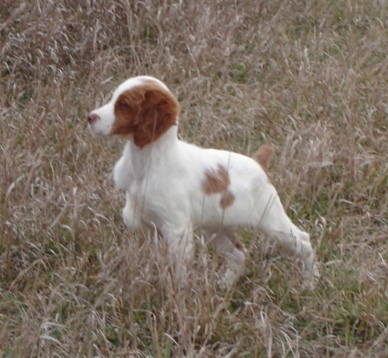 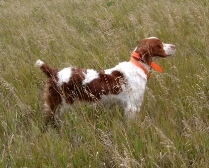 association, that the sight of another pup on point, means "BIRDS"
and build confidence in the field. 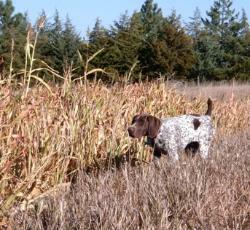 pointing and chasing birds out of the heavy cover. 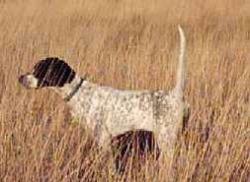 from the sound of the .22 crimp, .209 primers and then the sound of a light gauge shotgun. their mouths if they were not made a predator when young. 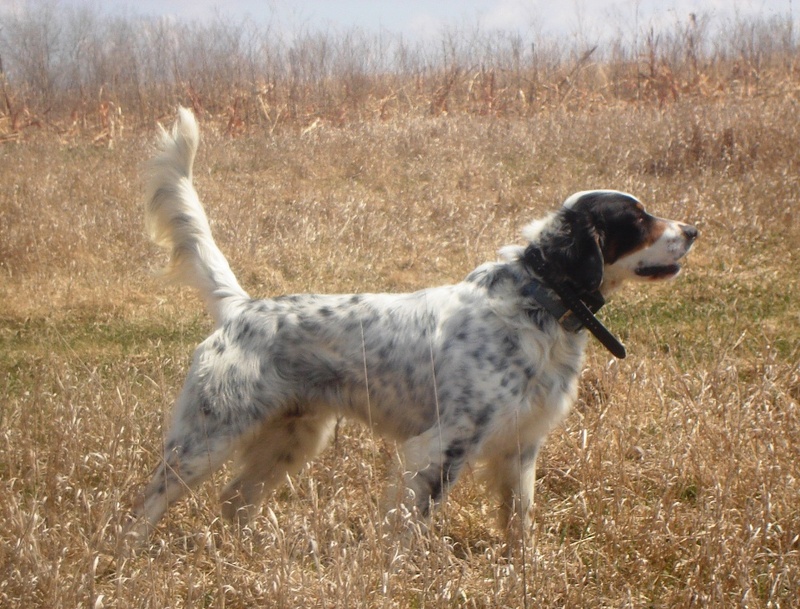 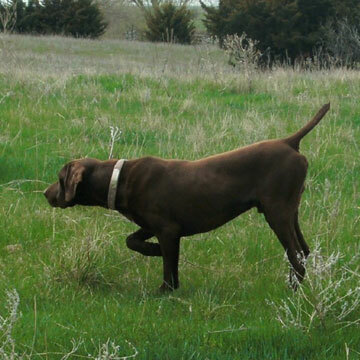 For a truly Finished Bird Dog, nothing beats having a dog UNDER CONTROL in the field and the home. 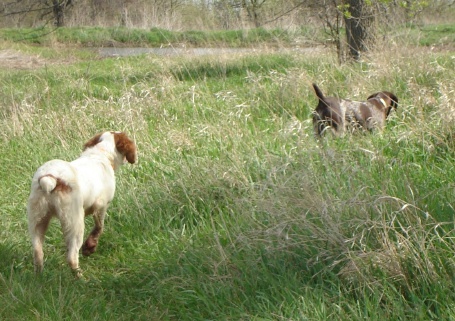 Our E-collar field training will finish your Pointing Dog to a high bragging rights level just like the dogs below!